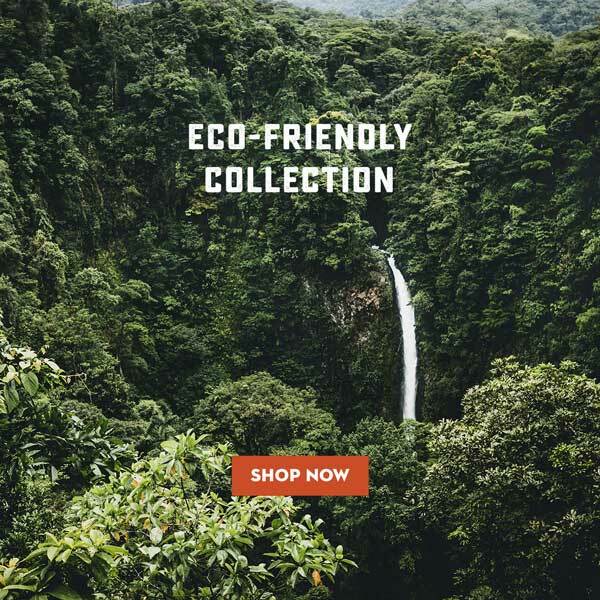 Our Eco-Friendly Collection is built upon our judgement of what sustainability means with respect to designing and manufacturing products in a manner which is environmentally responsible. The criteria we use to assess brands and their manufacturing practices is outlined below. The distance a product has to travel from where it is manufactured to the end consumer has a big impact on the carbon footprint of that product. Like us, the majority of our customers are based in the UK, and so brands who make their products in the UK or Europe received a position assessment on this point. Keeping production within the UK and Europe drastically reduces the air miles products have to travel, cutting down on carbon emissions. Local manufacturing also helps to support and sustain local communities. In the same vein as local manufacturing, sourcing the raw materials needed for production from local mills vastly reduces transport miles and therefore cuts carbon emissions. Typically, harvesting raw materials from within the UK and Europe involves more stringent environmental regulations, helping ensure that crops regenerate for future use. Local sourcing of materials also helps support local business and communities. Organic, recycled and ethically-sourced materials help reduce the use of harmful pesticides and pollutants, which are proven to damage the environment, both over the near and long term. Modern day consumerism encourages brands to create cheap goods that last for only a season or two, then push consumers to buy their latest range and newest products. Most environmentalists and sustainability experts agree - the only sure-fire way to reduce (and hopefully reverse) the negative impact we have on the planet is to reduce consumption. Of course, the longer a product lasts, the less often it needs to be replaced. Therefore a key way to help offset the environmental impact of manufacturing new products is to design and make products that last for decades or even a lifetime, negating the need to buy another anytime soon, or ever again. Creating and producing equipment and apparel, no matter how locally or ethically-sourced the materials are, has an impact on the environment - it’s a simple fact of the manufacturing process. There are however, ways in which brands and manufacturers can partially offset this negative impact, such as using renewable energy sources to power their factories, and removing environmentally harmful chemicals from their production processes. Sometimes referred to as a self-imposed carbon tax, these are proactive initiatives which have a direct and measurable positive environmental impact. Examples include planting X number of trees or removing X kilograms of rubbish from the ocean for every product sold. 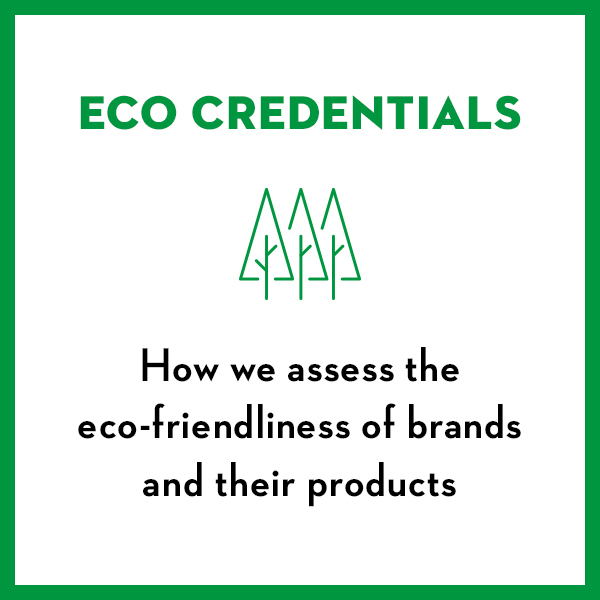 Non-profit organisations like 1% For The Planet and B Corps perform incredible work encouraging brands to donate a percentage of their revenue to environmental causes, and certifying that brands meet certain eco-friendly and sustainability criteria. Membership in, or accreditation by these organisations is a big feather in a brand’s eco-credentials hat.